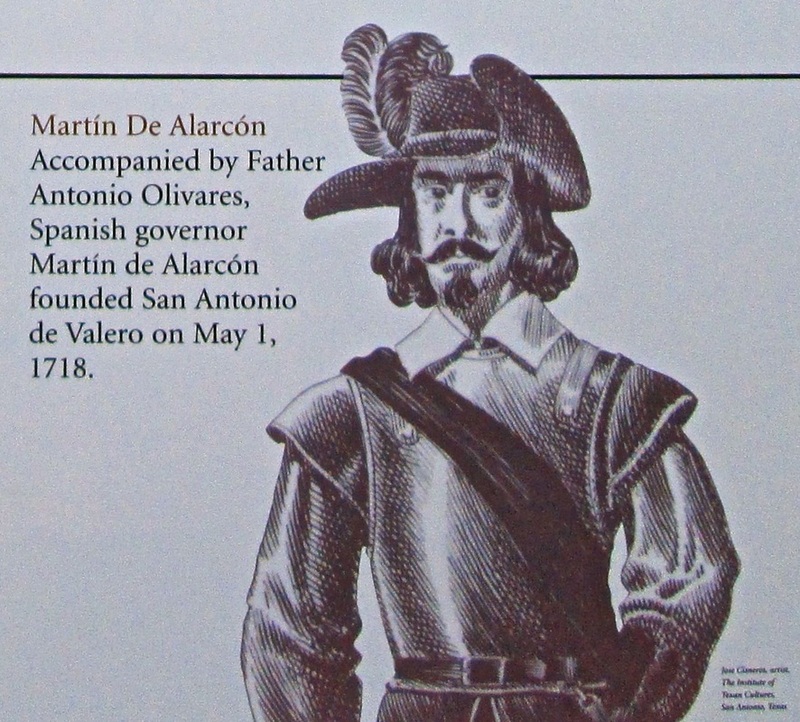 August 12, 2014 - ​Its original name was Mision San Antonio de Valero. It was built by Native Americans and Spanish Franciscan priests in 1724. But you probably know it better because of what happened there in 1836, when it was no longer a Spanish mission. 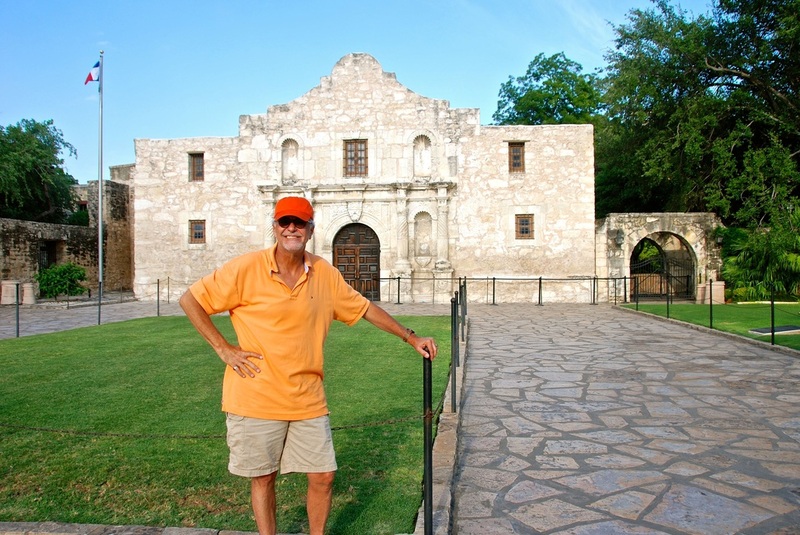 You probably just "remember the Alamo." 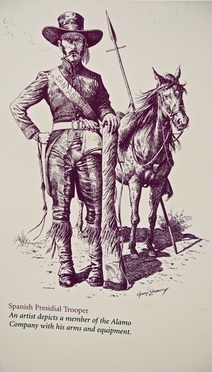 Yet for about 70 years, before it became the Alamo, San Antonio de Valero served as a Spanish mission designed "to teach the Indians all that should be required to be useful and capable citizens." It was one of the first of dozens of such missions Spain would build throughout North America. 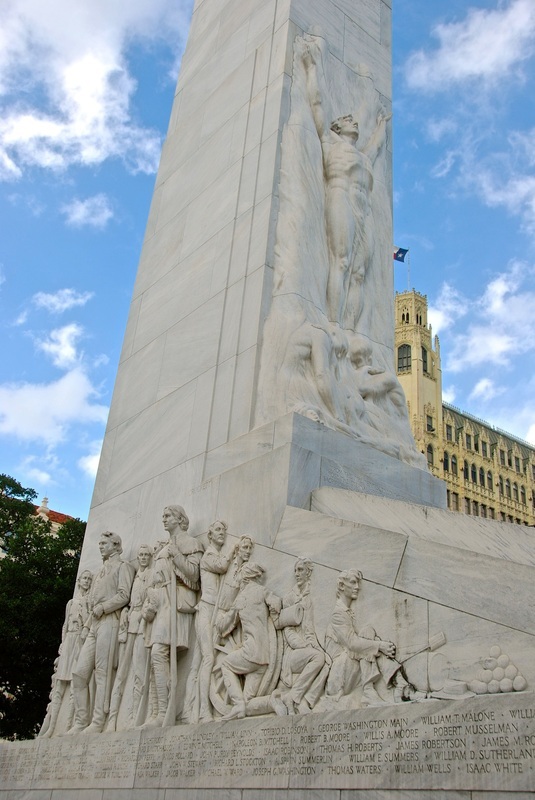 Though the 1836 siege and battle at the Alamo rightfully stands as a symbol of sacrifice, patriotism and freedom — "The Shrine of Texas Liberty" — that battle's huge historical significance tends to overshadow its huge Hispanic heritage. 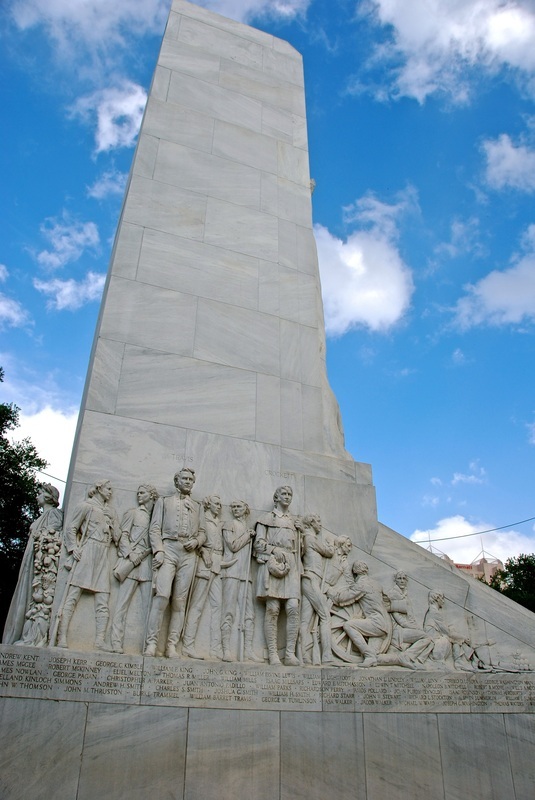 Yes, Hispanics fought and died for Texas independence from Mexico at the Alamo in 1836, and yes, their names are duly noted on the impressive monument outside the Alamo. 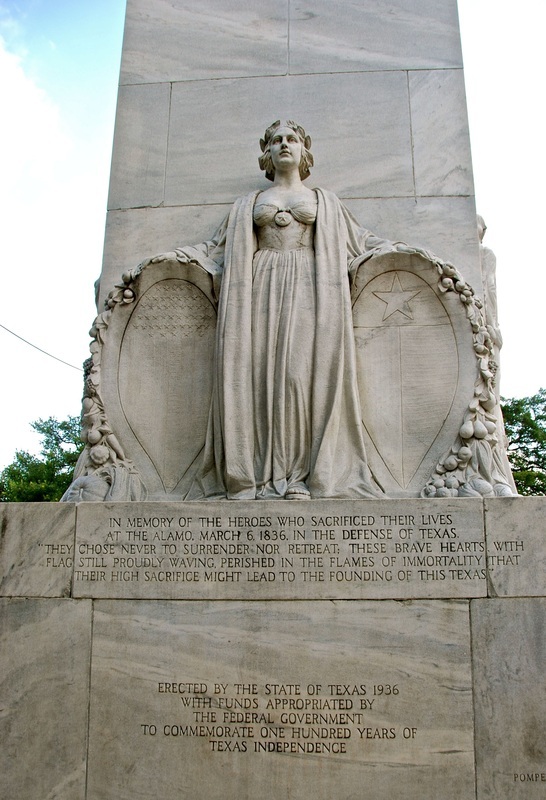 But the Hispanic contributions to this area go back more than a century before that battle against Mexico. They go back to the time when Texas was part of the Spanish colony New Spain. 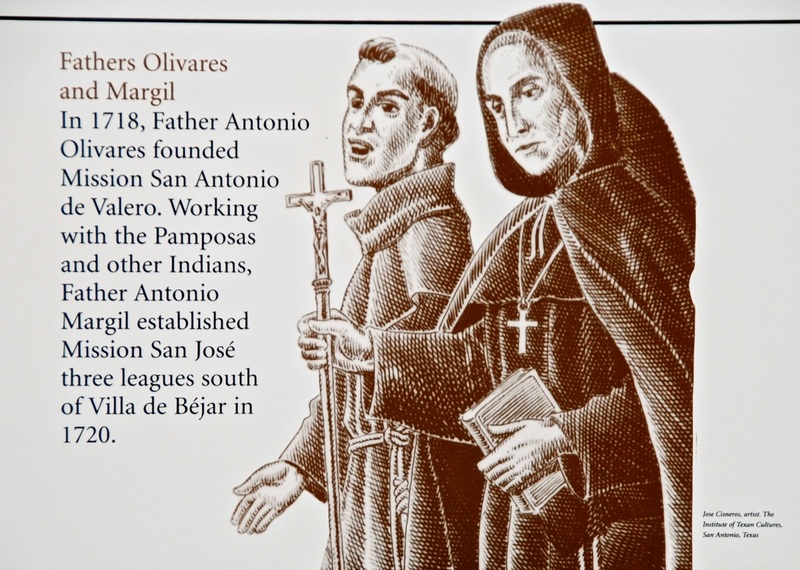 Some historia: The river known to Native Americans as the Yanaguana was christened "el Rio San Antonio de Padua," in honor of St. Anthony, by Franciscan Father Damian Massanet, who arrived in this area June 13, 1691. San Antonio de Valero was originally founded by Father Antonio Olivares in 1718, a few miles from its current site. (It was relocated twice before it settled at its present location in 1724.) 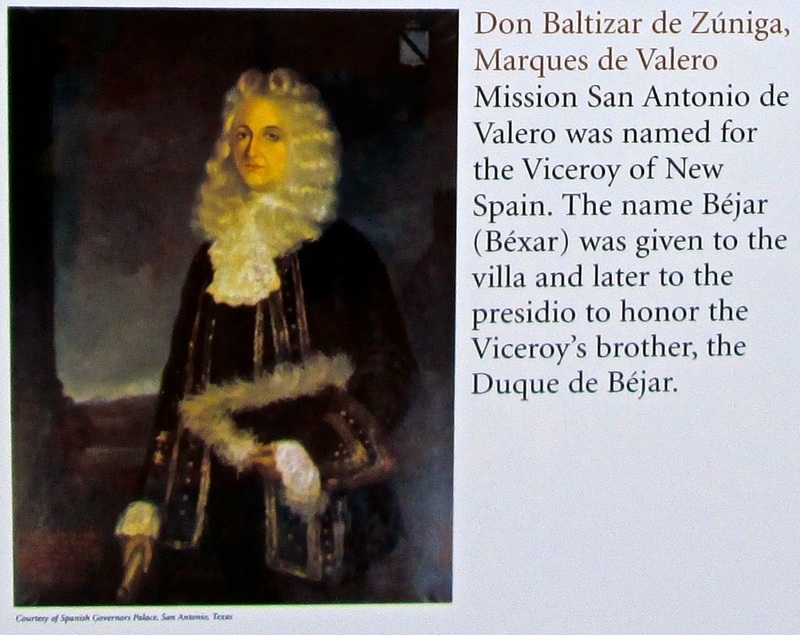 It was named for the viceroy of New Spain, Don Baltasar de Zuniga, Marques de Valero. 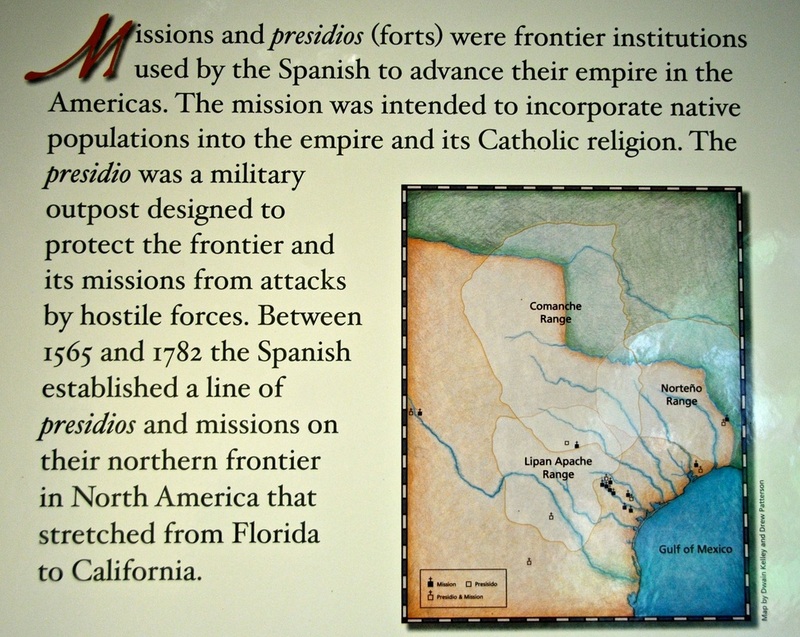 The move brought the mission closer to the presidio (fort) and villa San Antonio de Bejar, which had been founded a couple of years earlier in honor of the viceroy's brother, the Duke of Bejar. 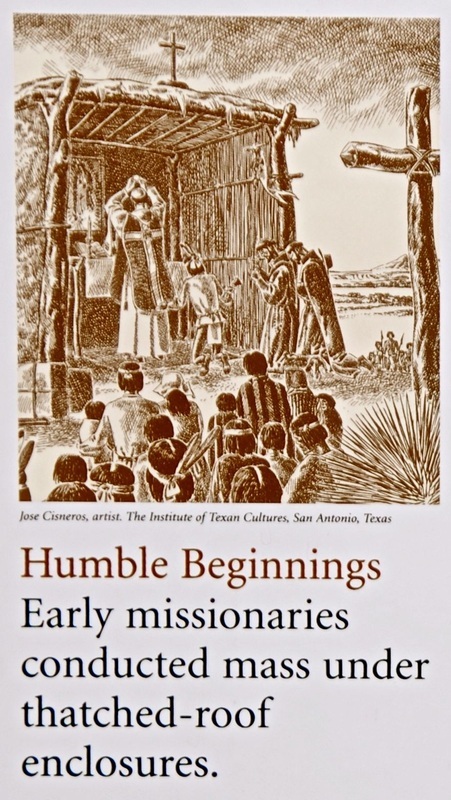 "By 1745, a well-organized community of skilled Coahuiltecan Indians lived in the adobe huts that lined the mission," according to the exhibit at the Alamo museum. "Adjoining the two-story stone convent, where the priests lived and kept offices, were workshops, a granary where grains from the mission farms were stored, and a textile shop where the Indian women wove cotton and wool fabrics. Tools for Indian stonemasons were forged in the mission blacksmith shop." Though their numbers fluctuated over the years, at the mission peak year in 1756, it is estimated that some 300 Native Americans lived there. 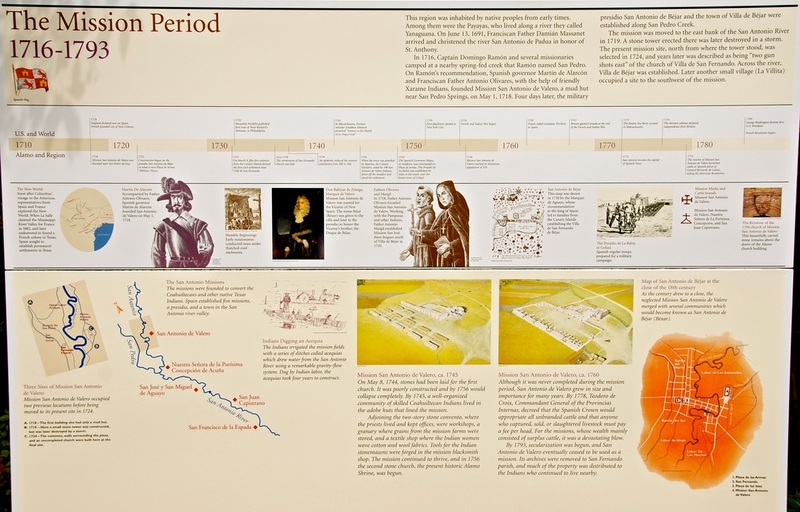 "The Spanish used the missions to transform the native people of the frontier regions into Spanish subjects by converting them to Catholicism and teaching them European crafts," the Alamo exhibit explains. "Each mission was self-sufficient, with its own church, granary, living quarters, workshops, fields, and pastures." Yet battered by Spanish policies that made economic survival much more difficult and by diseases that wiped out huge portions of the native population, San Antonio de Valero ceased to be used as a mission in 1793, when its native population was down to 57 people. 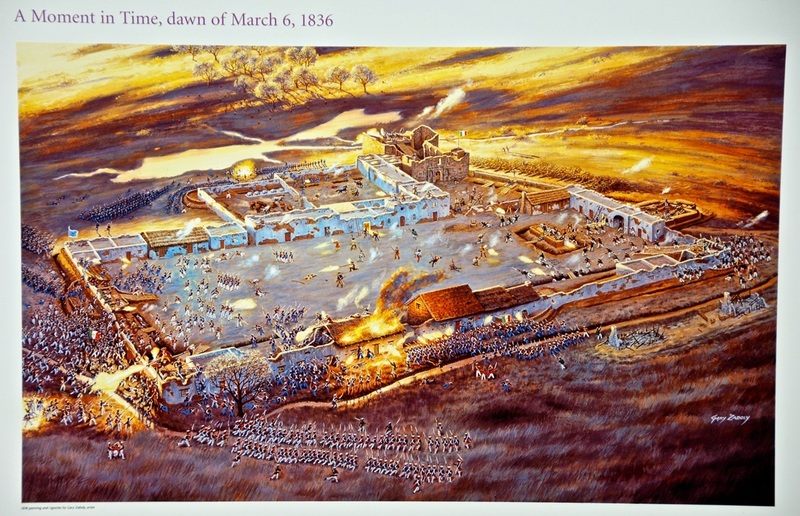 Its fortress and hospital "continued to play an important role in the protection of the northern frontier of New Spain," the Alamo exhibit explains. It also notes that mission archives were transferred to the nearby San Fernando parish and that "much of the property was distributed to the Indians who continued to live nearby." As the Great Hispanic American History Tour moves through the Southwest, I have seen countless examples of Spanish efforts to improve the lives of Native Americans and gained a wealth of ammunition to dispel the myth that the conquistadors came here only to seek gold and exert cruelty. And I'll be using that ammunition as the tour continues. When we "remember the Alamo" as a historic battle, we should also remember its rich Hispanic heritage — before, during and after the battle of 1836. 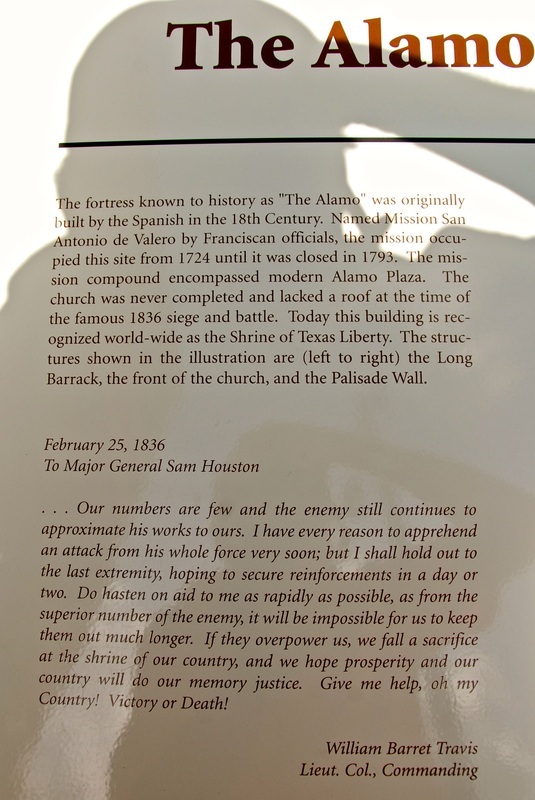 Even when the mission became the Alamo and even when the fort reached its most trying moments, as noted in this column last week, Texas Hispanics also gave their lives fighting against Mexican dictator Antonio Lopez de Santa Anna. Recognizing that the Alamo is more than just one battle, the museum exhibit commendably notes that "even though the Alamo has a special place in Texas history, these two buildings embody a story whose roots reach into Spain, France, and Mexico and out across the American Southwest, and whose consequences have helped to shape today's world. It is a story that is much bigger than Texas." Of course, though the Alamo now is mostly a shrine to the fallen in 1836, in San Antonio, Hispanic heritage is everywhere — and on display! 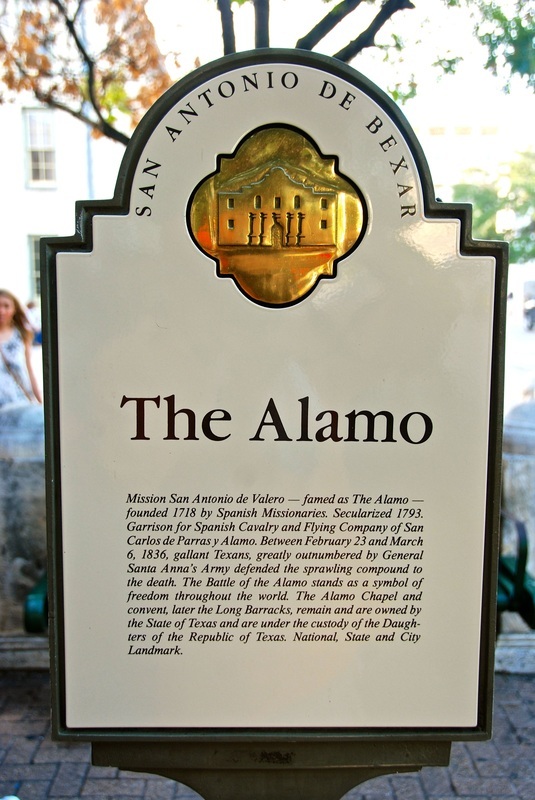 Just a few blocks away is San Fernando Cathedral, founded by Spanish settlers in 1731, the oldest continuously functioning religious community in Texas and the burial site of the Alamo defenders. And just down the street is the 1749 Spanish Governor's Palace, a museum that "tells the story of San Antonio's Spanish colonial history and culture." 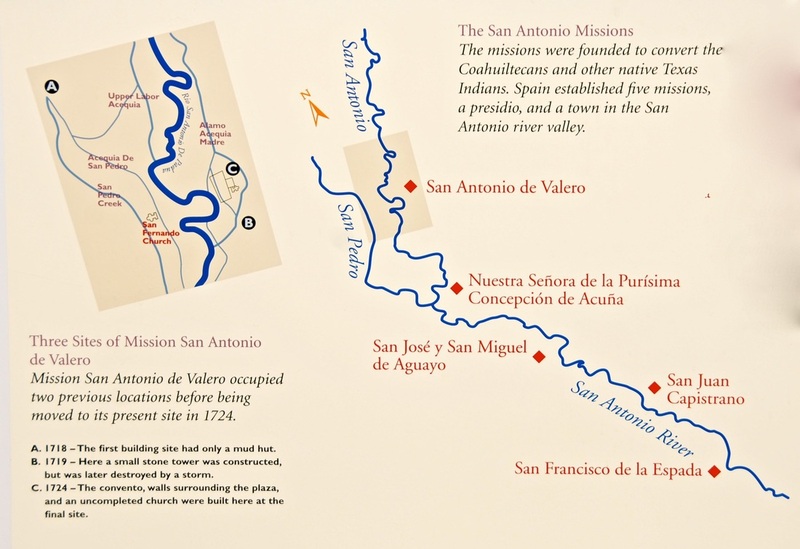 San Antonio de Valero was one of five missions built by Spain in the San Antonio River valley, and the way of life Spain provided the natives is part of our hidden Hispanic heritage. It's a story that must be told when the Great Hispanic American History Tour goes to Sunday Mass at a still-active mission church and continues exploring San Antonio next week. 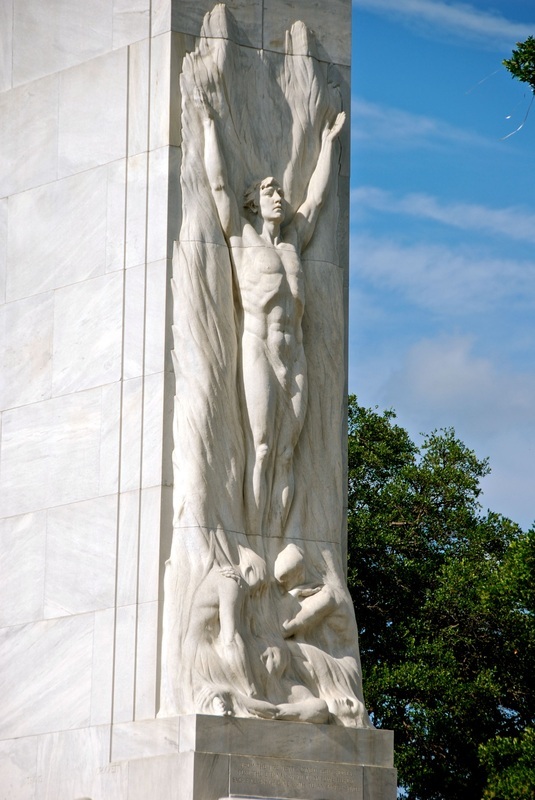 Are you following my Great Hispanic American History Tour? Hop aboard at http://www.hiddenhispanicheritage.com.